AMACOM Reads: Our Staff’s Summer 2016 Round-up! We’re proud of all of our books, but they’re not the only ones AMACOM staff will be reading on the beach this summer (though, by the way, this year AMACOM has a true beach read in Make Your Own Waves: The Surfer’s Rules for Innovators and Entrepreneurs by Louis Patler). Find out below what we’re enjoying for Summer 2016! Sometimes you just need a really good YA. One that pulls you back to the days of first boyfriends and school dances, spray-in hair color and unlikely alliances. That’s what I was looking for this summer: a laugh-out-out portal through time that kept me reading through all hours of the night because I just couldn’t wait to find out what happened next. 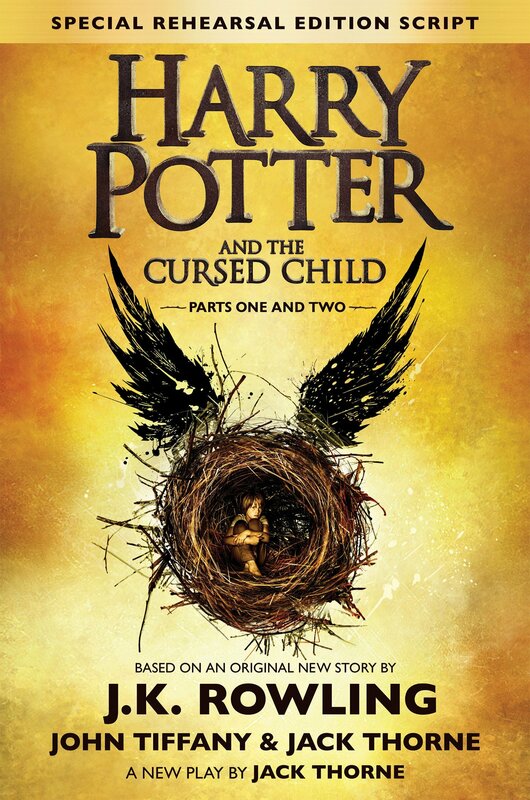 Just this weekend, Harry Potter and the Cursed Child was released. Taylor and I went to the midnight book launch party at the largest children’s bookstore in Manhattan, Books of Wonder, to celebrate the return of the best memory of our childhood. It was a magical night, with sorting hats, magician performance, fans in their wizard/witch costumes, and owls. (REAL OWLS.) And the book became my summer read the very same night. The so-called 8th book of Harry Potter is actually a script for the play created by the author J.K. Rowling, playwright Jack Throne, and theatre director John Tiffany. The story is set 19 years after the battle with Voldemort. Harry’s second child Albus is about to attend to Hogwarts, to start a new life as his father did. Everything seems to be perfect, except the unexpected darkness is already upon Harry and Albus. When you think of summertime reading, The Complete Book of Shakespeare’s Sonnets is unlikely the first thing to come to mind, but you might want to give it a chance. In 14 compact lines (perfect for short attention spans!) you’ll encounter: intrigue, conflict, love: unrequited, romantic, lusty, pure, and sometimes just plain gone wrong: “Farewell, thou art too dear for my possessing, And like enough thou know’st thy estimate.” (Sonnet 87). While Shakespeare is best known for his plays, you could think of the sonnets as miniature plays —with elements of comedy/or drama threading through them, along with the grand themes of time, art, love, immortality. There are 154 of them, and I still go back to the ones I loved best when I first started reading them (and tried to memorize on long subway rides into the city). 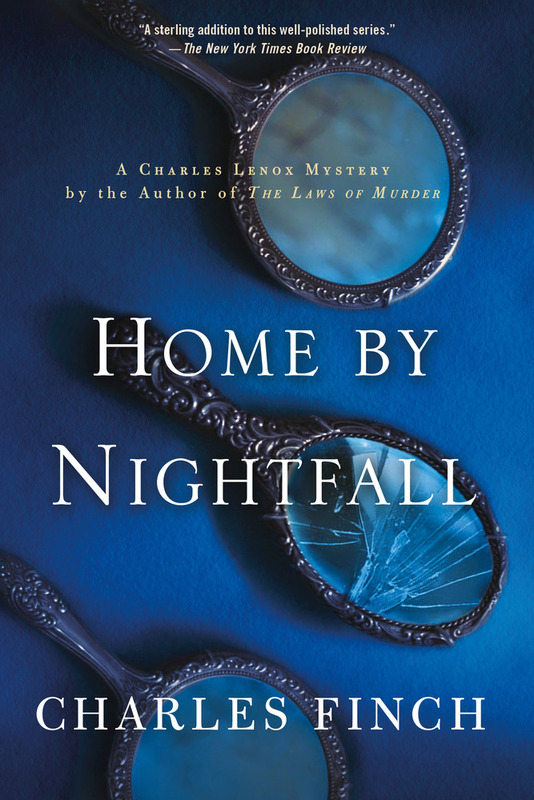 Murder in Morningside Heights, by Victoria Thompson, set in turn-of-the-century New York City (yes, an outlier for me, since it is not in England), follows former police sergeant and his wife as they solve a murder in a prestigious women’s college in Harlem. 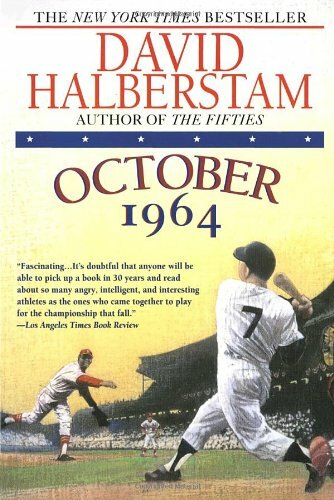 This entry was posted in AMACOM Reads and tagged Book Clubs, Publishing. Bookmark the permalink. Some good picks on here for my own TBR pile. 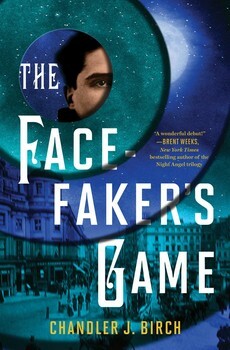 The Facefaker’s Game and, well, all of Irene’s picks look especially good.